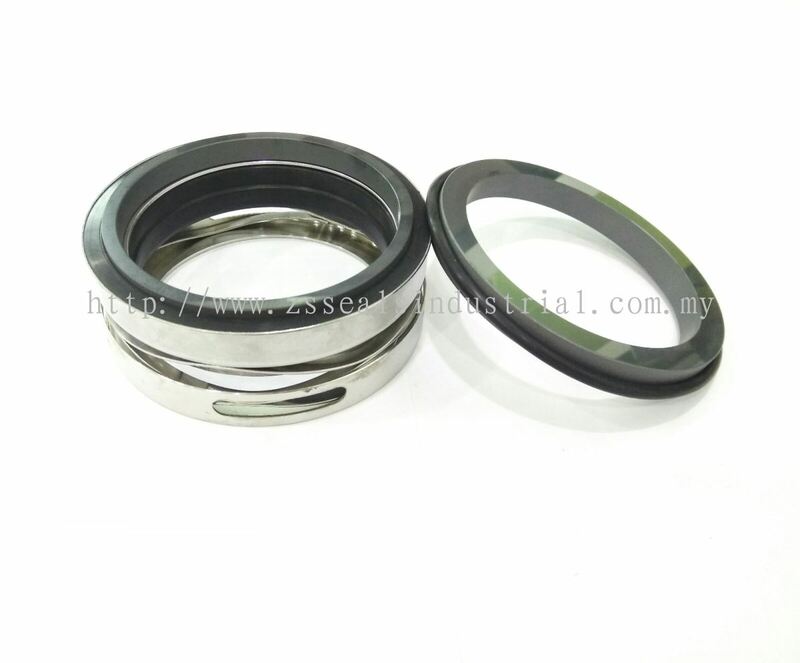 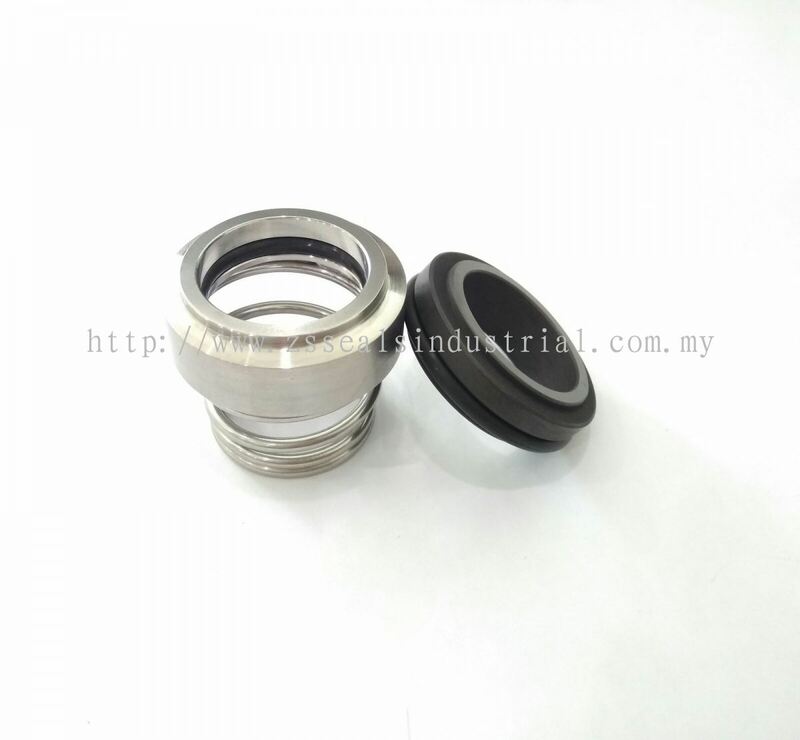 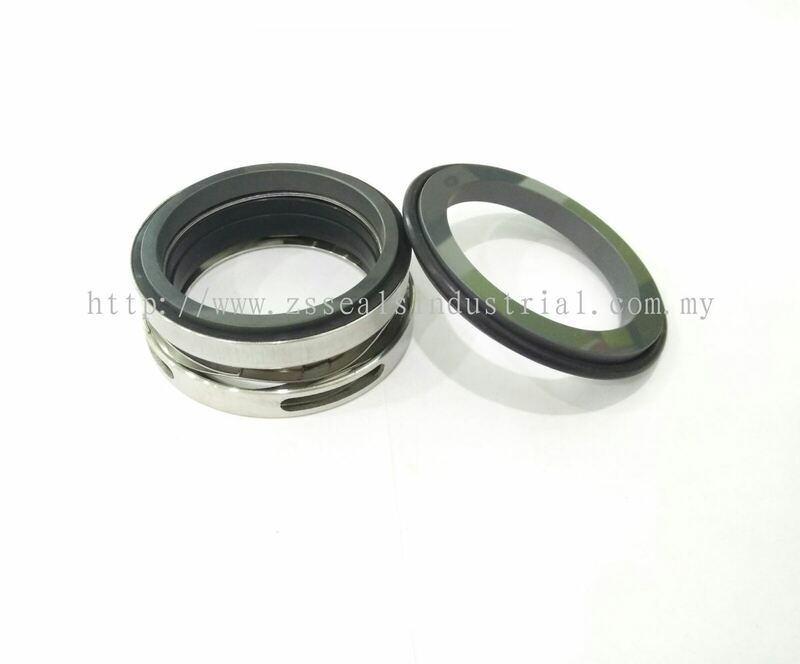 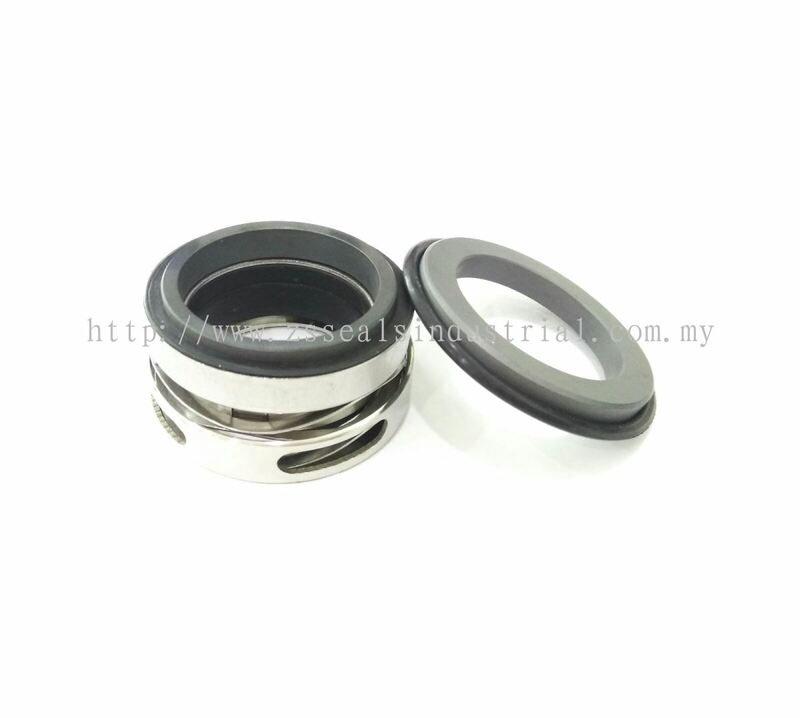 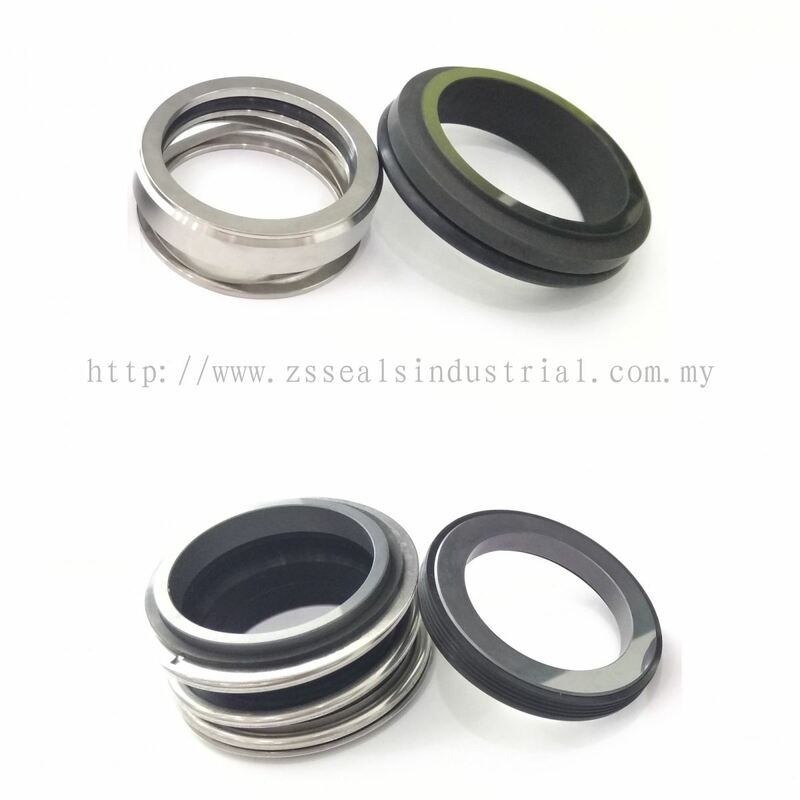 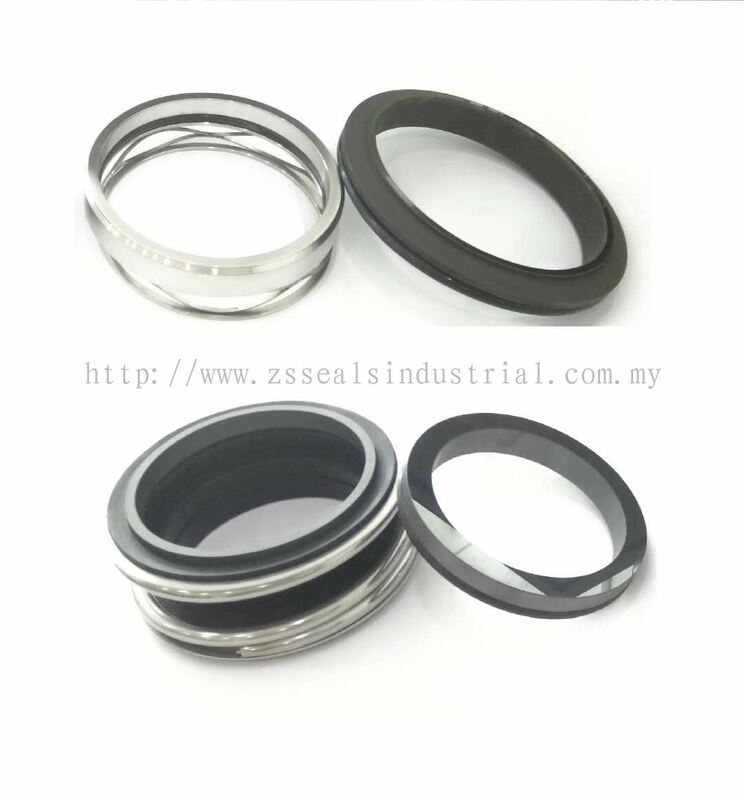 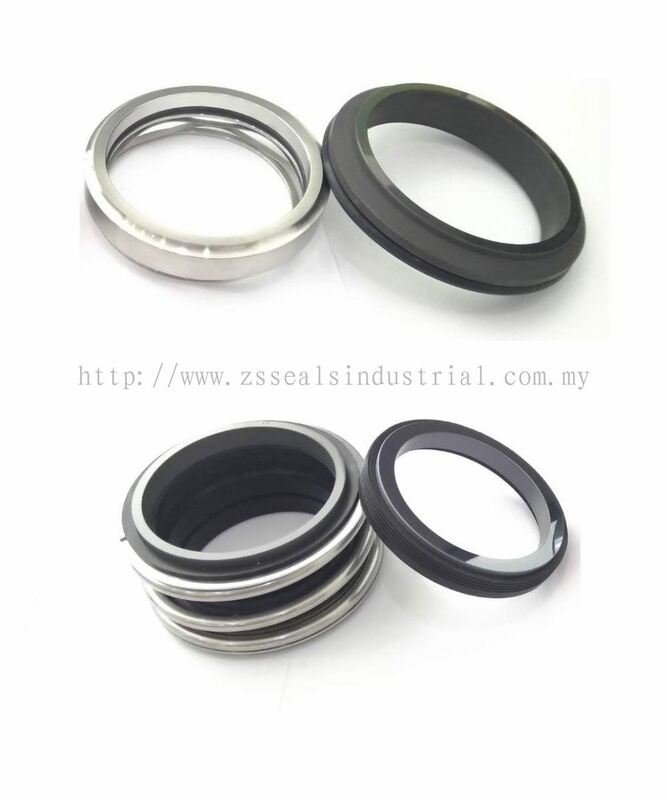 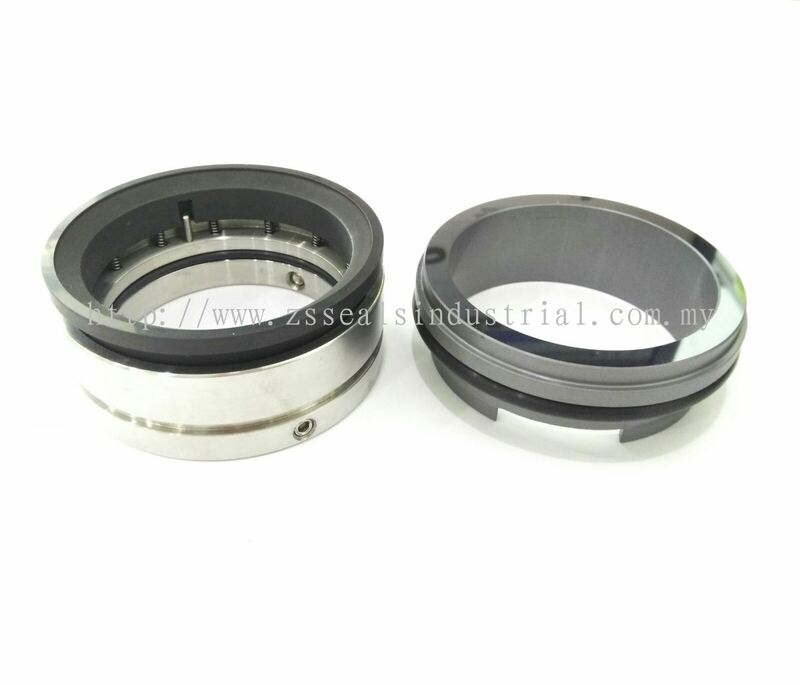 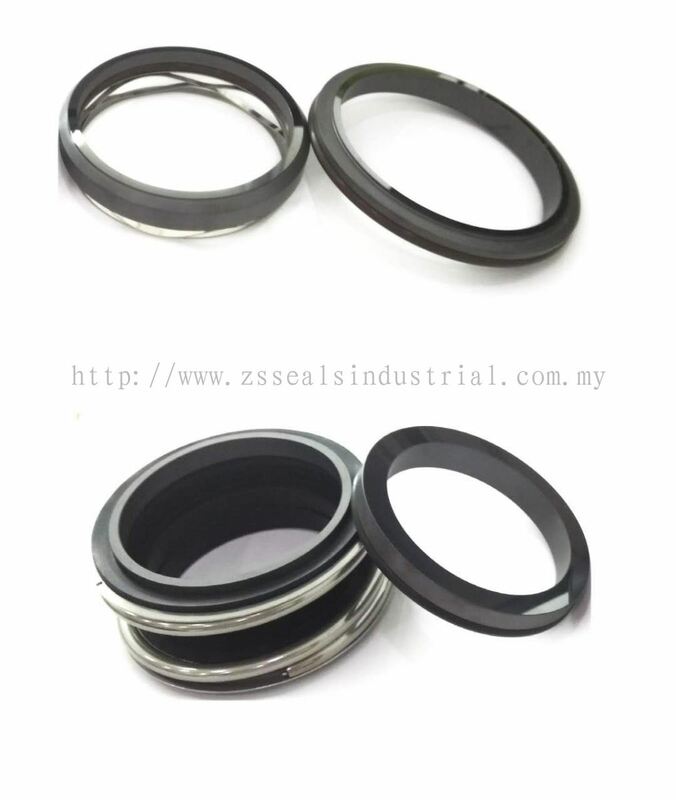 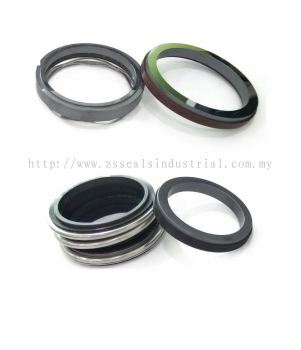 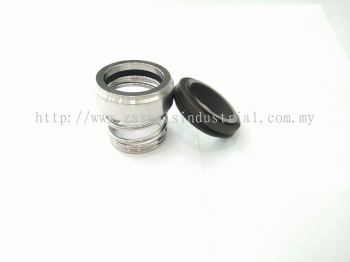 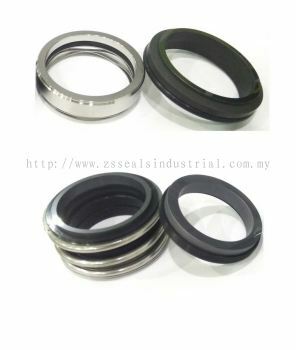 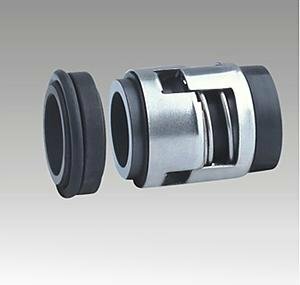 ZS Seals Industrial Supply Sdn Bhd - ZS Seals Industrial Supply Sdn Bhd is a mechanical seals supplier company. 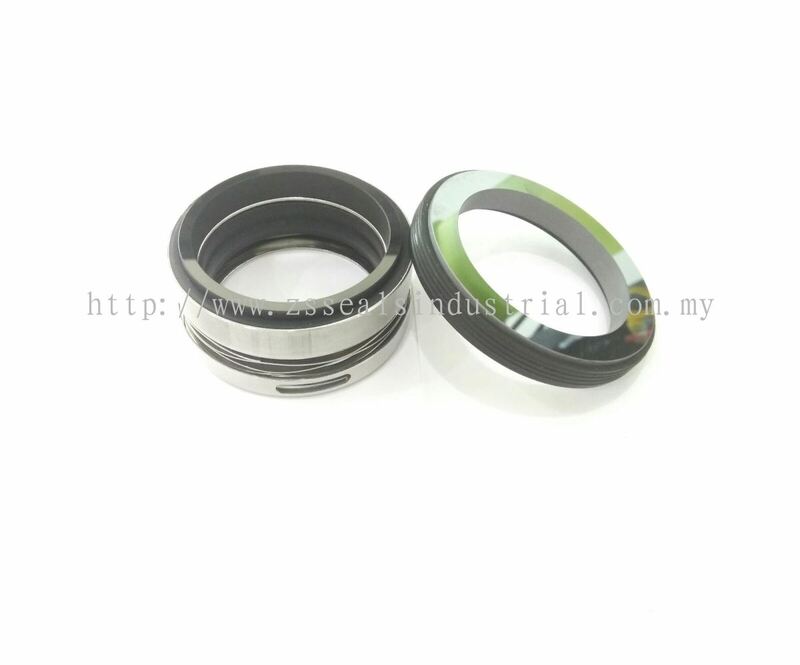 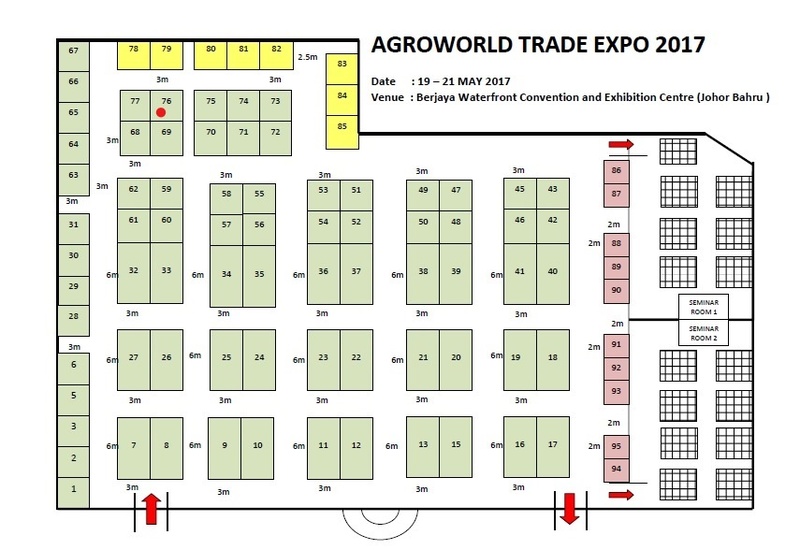 Our main office is located in Balai Panjang, Melaka, Malaysia. 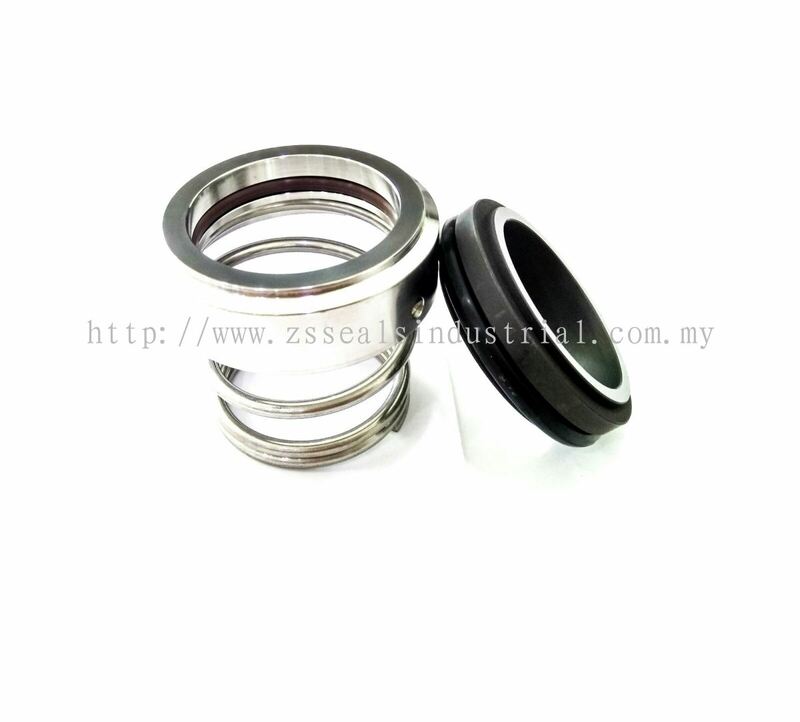 ZS Seals Industrial Supply Sdn Bhd added new post.